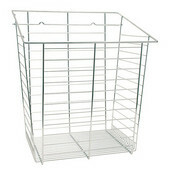 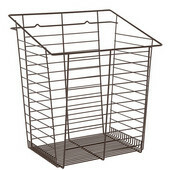 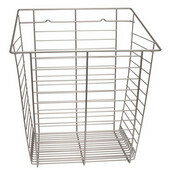 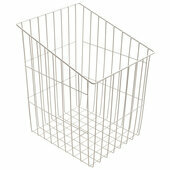 Hafele makes wire laundry hampers a more practical part of your home by providing different styles and options. 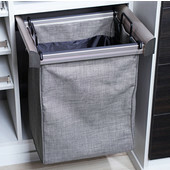 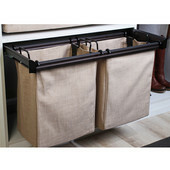 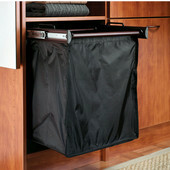 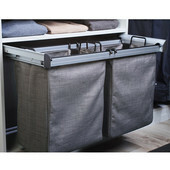 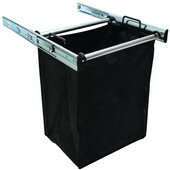 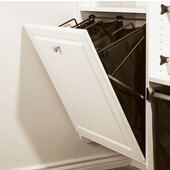 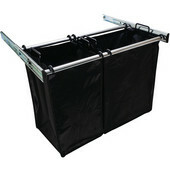 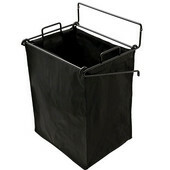 Lower handle hampers can be spring loaded so that the cabinet door opens at an angle and the hamper is more accessible. 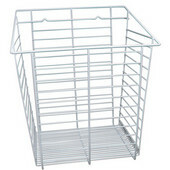 Hanging and pull-out wire baskets are perfect for holding your detergents, stain removers and fabric softeners, or any other items you need to have on hand. 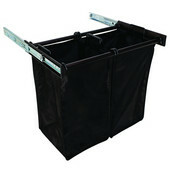 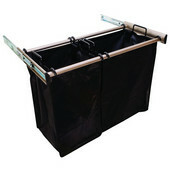 The Synergy Collection Extendable Hamper and Tilt Out Hamper feature removable nylon bags for added convenience. 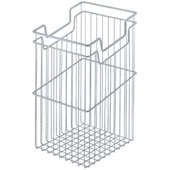 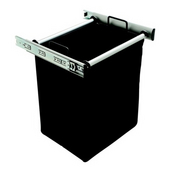 The hampers are made of epoxy-coated steel wire and are designed to give you years of use.